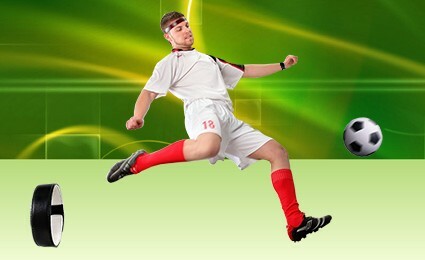 The away kit of Borussia Dortmund is a black shirt, black shorts and black socks. 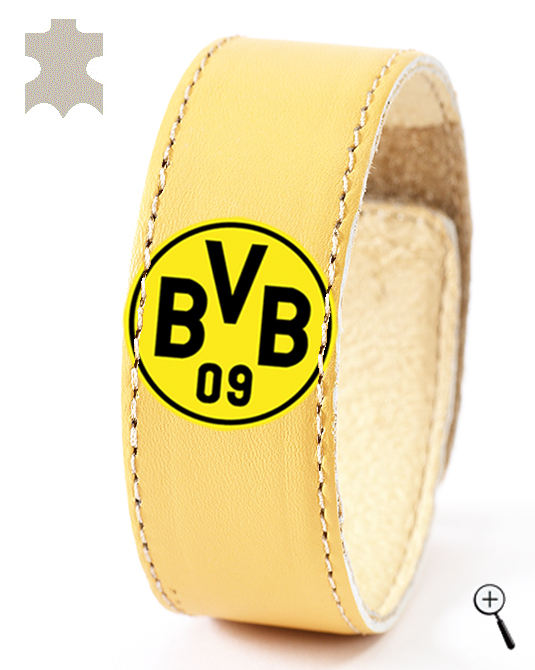 BeMAGnetic design magnetic bracelet for the away kit of Borussia Dortmund with a look consistent with the vision of the away kit of Borussia Dortmund. 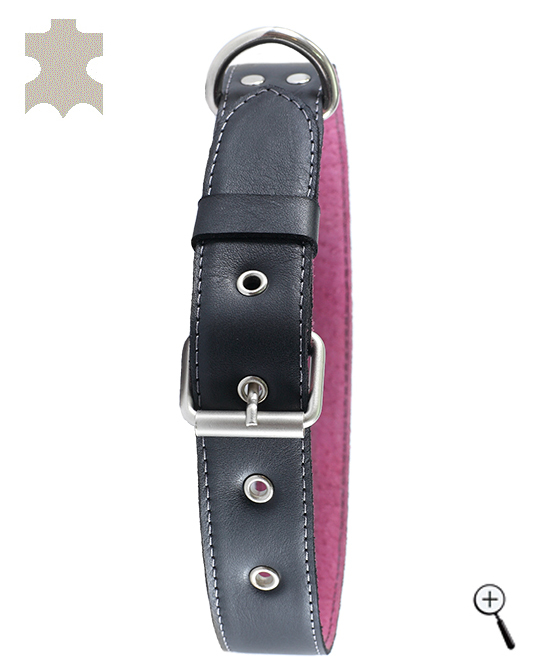 The product is made of black leather with the emblem of the club. 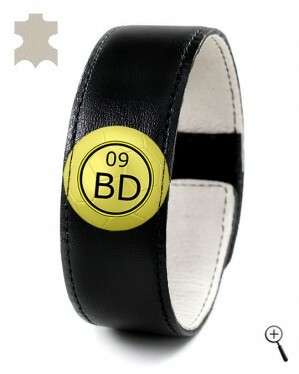 The lining is also leather, which creates comfort using the magnetic bracelet for the away kit of Borussia Dortmund. Between the two layers of leather of the magnetic accessory for the away kit of Borussia Dortmund, is mounted elastic bi-polar magnet. 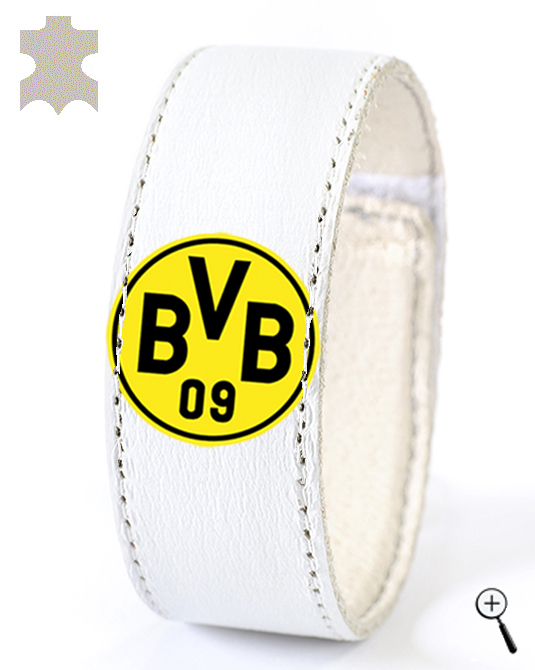 The magnetic bracelet for the away kit of Borussia Dortmund should be placed tightly to the skin in the wrist area for maximum fast and efficient operation of the magnetic field.